Eclipse | What's (in) the Picture? 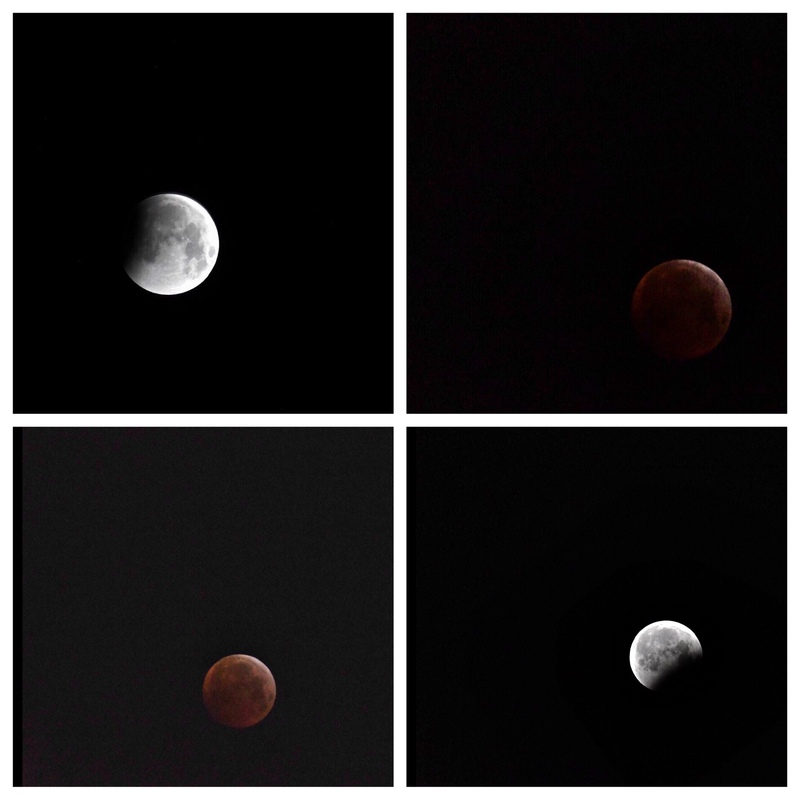 The moon eclipse a while ago: not the best of quality but for a first not that bad, is it? Not bad at all, Chris! Is your work for the immediate aesthetic appeal or do you have an artistic perspective behind it? Not really aiming at them both actually.